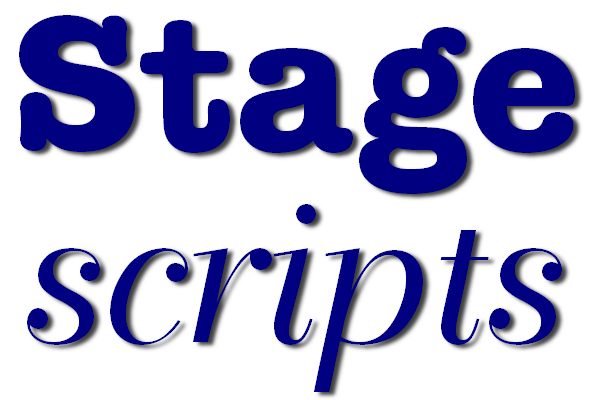 The rights to perform and record for all the titles in our catalogue (with exceptions) are managed by Stagescripts Ltd.
... although special rules apply to certain productions given in schools. To start the rights application process please complete the form below. We will send you a combined quotation/application form. it can take 3-5 days when the office is busy.